Sorry, you can only order up to 1008 units of this product! 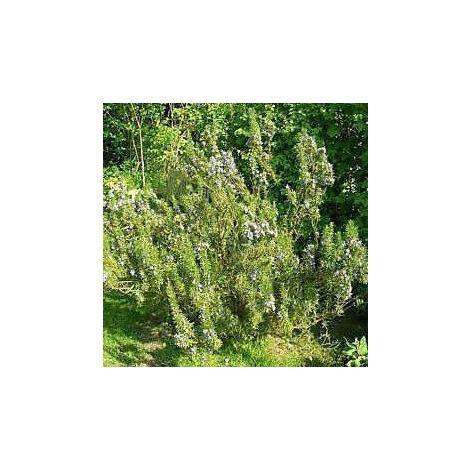 Rosemary evergreen is a bushy shrub with aromatic leaves, growing to 100-200cm. It has a strong flavour that is excellent with lamb and can be used in other meat dishes and with roast vegetables. Sow in trays, pot on and plant out when established. Or sow direct, in situ, in May, and thin to sturdiest plant. Rosemary prefers well-drained soil in a warm, sheltered position. Pick sprigs as required, which can be dried. It should be kept clipped to promote bushy growth. No problems - fast service. Very happy, good quality for the money. Arrived on time, easy yo assemble and nothing missing. will use again thank you.